That moment when you watch horror movies late and you don’t want to go to pee because you are scared. 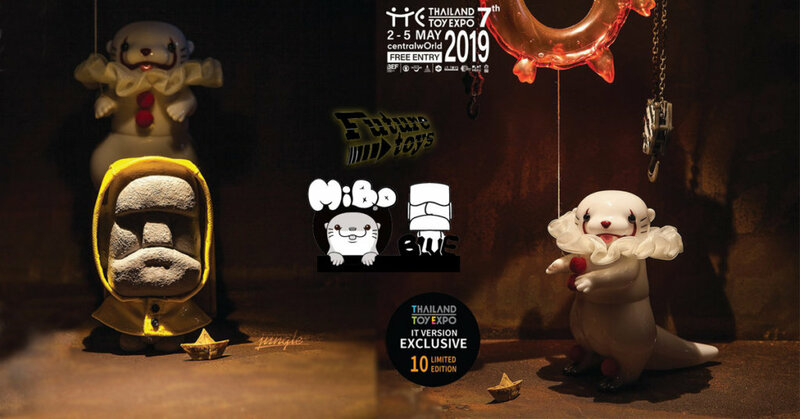 Well, don’t be scared of these two EXCLUSIVEs from FUTURE TOYS. BLUE摩艾 & Mibo have finished watching I.T and thought it would be fun to do a little cosplay, HA these two versions both limited to 10 each. 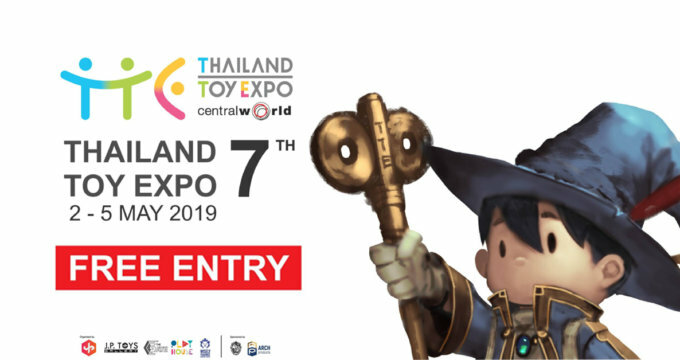 Thailand Toy Expo 2019 CentralWorld. MiBo Studio via Facebook. Find Blue Moai on Facebook.